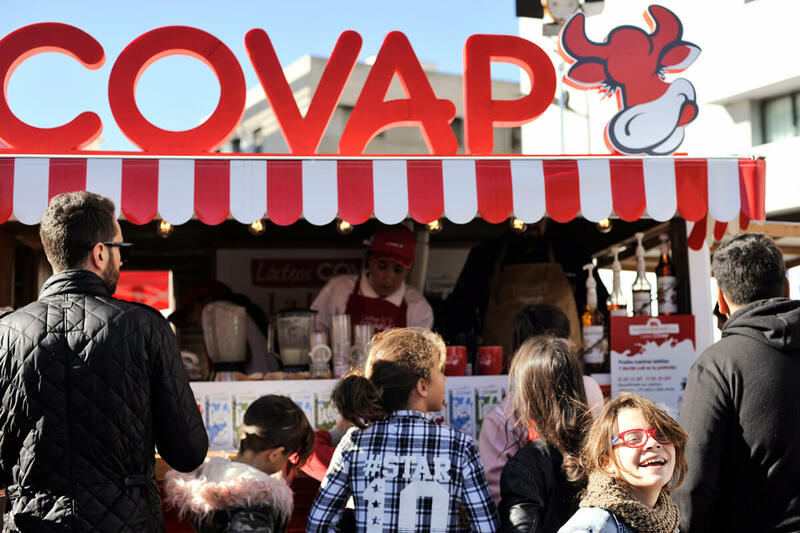 Their late motiv: promoting different and fun ways to consume milk in order to attract the youngest public. 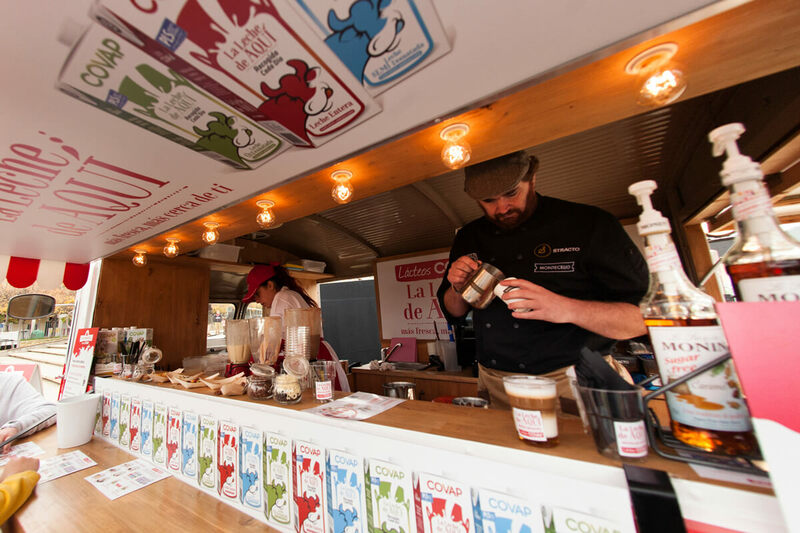 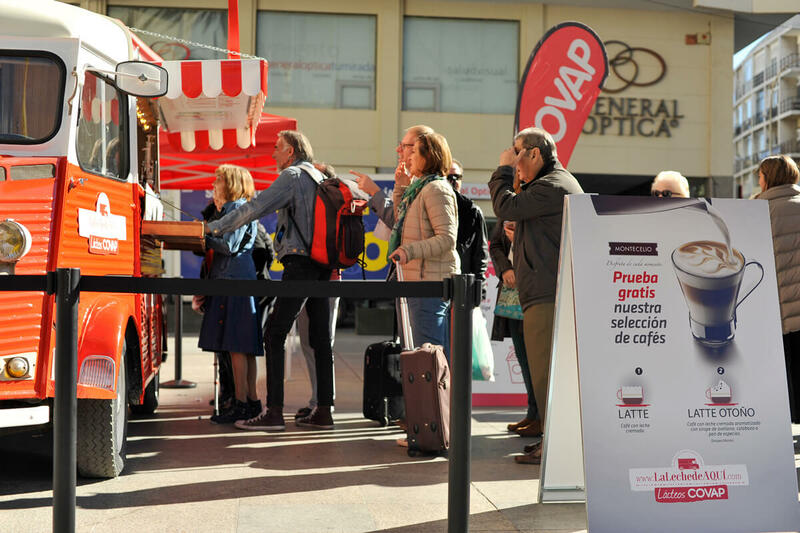 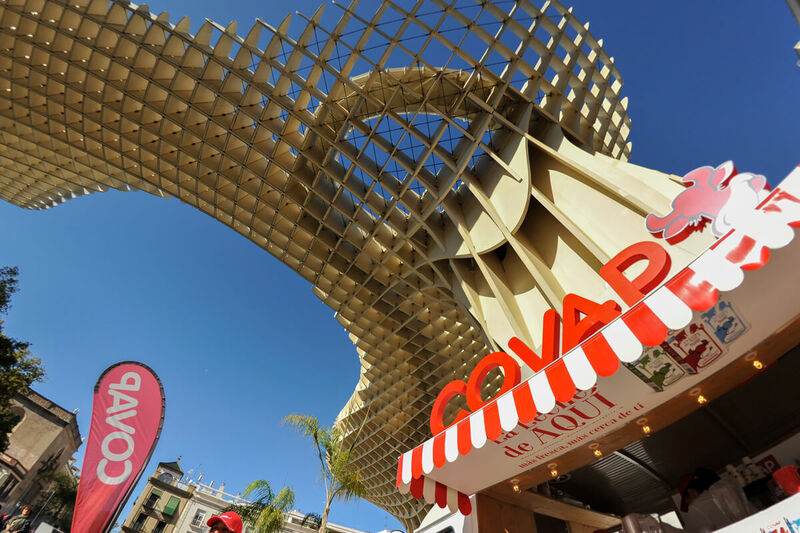 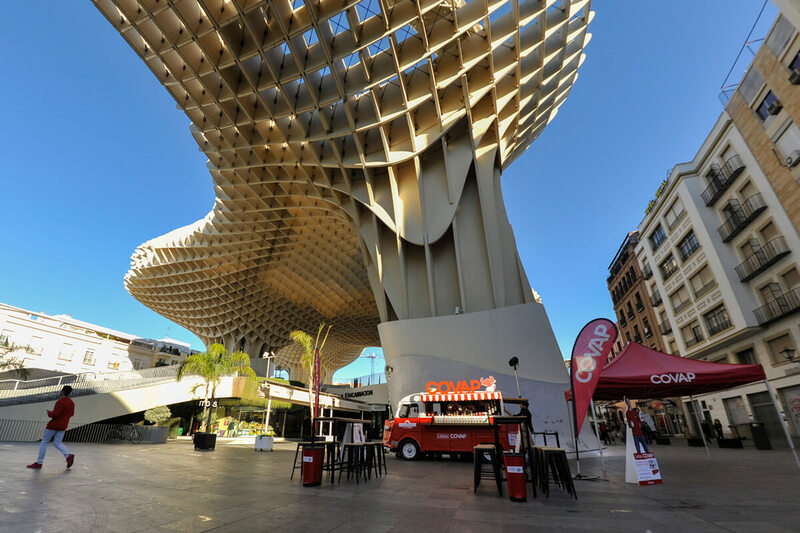 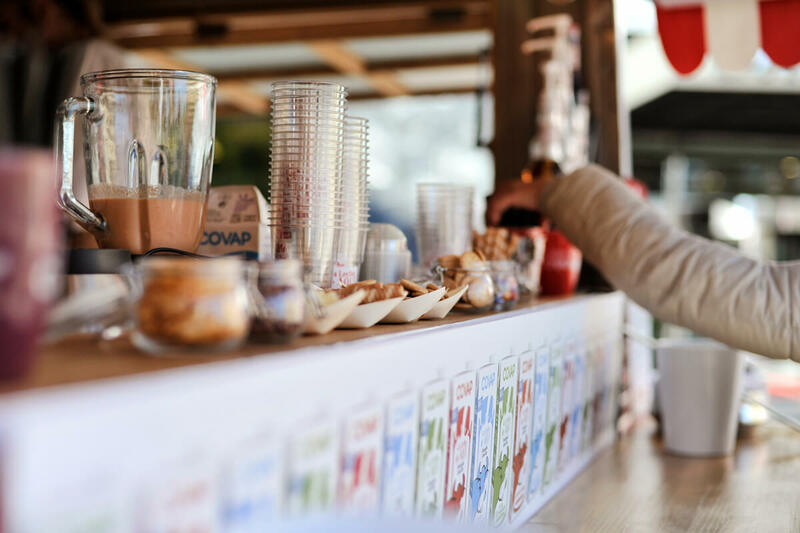 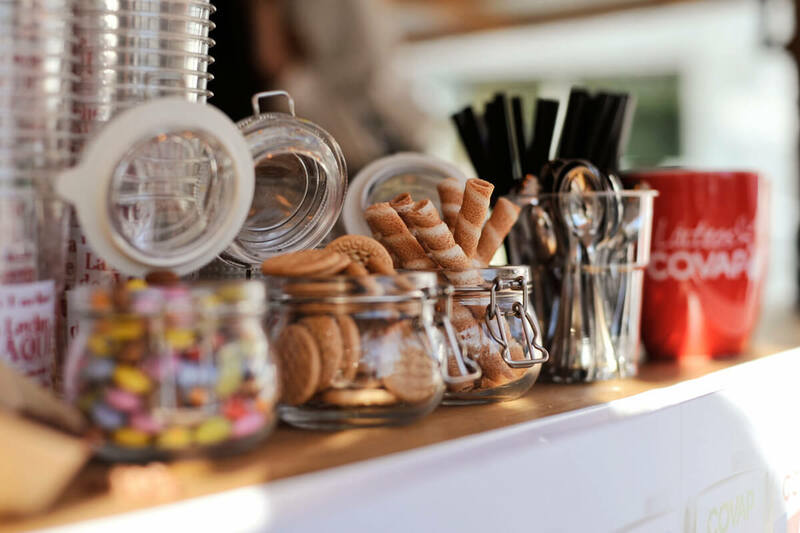 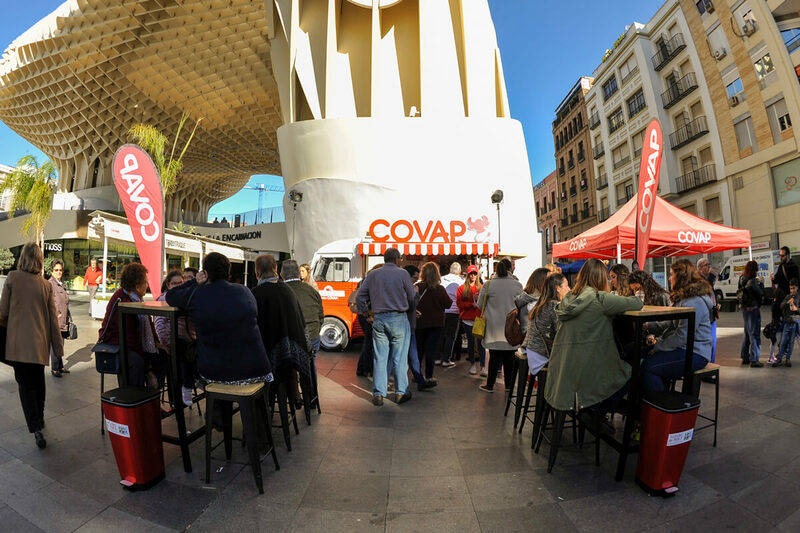 Our idea: offering a corporate roadshow across Andalusia to release fresh and creative recipes for milkshakes and smoothies made of COVAP milk and other local and high quality products, all surrounded by a cheerful atmosphere. 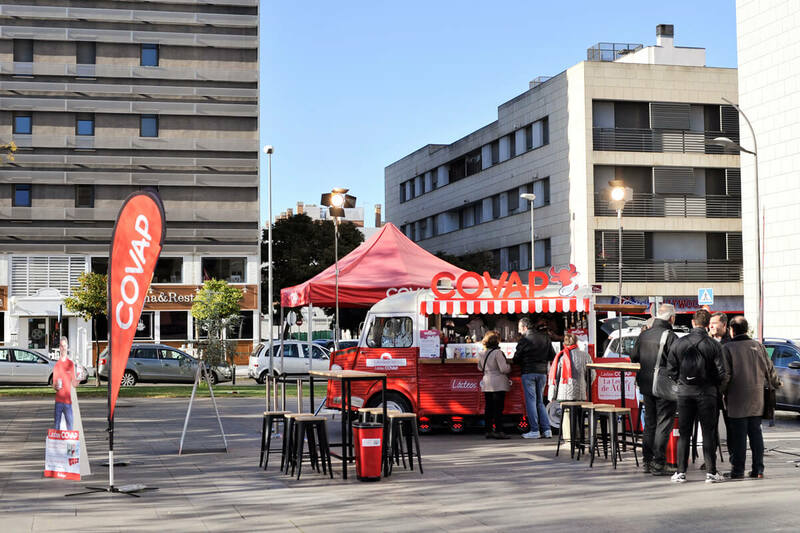 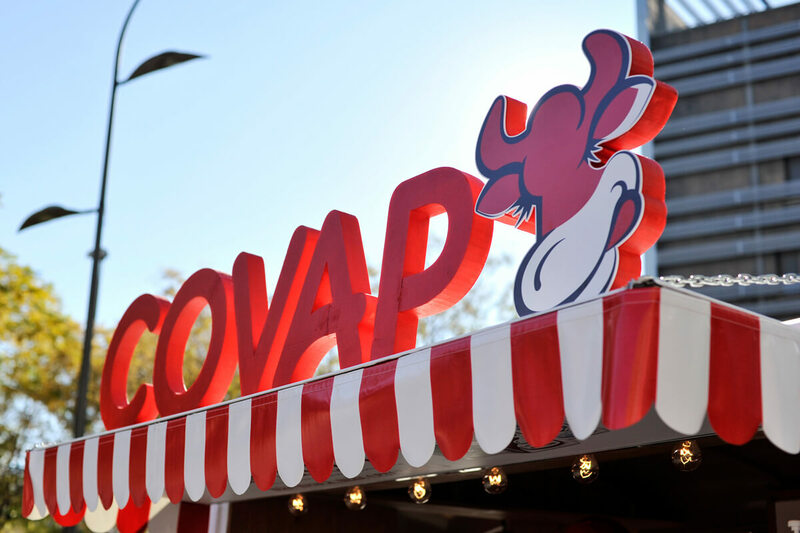 The result: a joyful food-truck driving COVAP claim “our milk, fresher and closer to you”.